We concluded our short series of pre season warm up games with a narrow defeat at New Central Park. Once again Gary Bollan rotated his squad with David Marsh returning in a midfield role replacing Martin Scott. With just two minutes gone Lumsden sent over across into the Cowden box but the danger was cleared by Mullen at the expense of a corner. Four minutes later at the other end a Buchanan shot from the edge of the box went over the bar. However it was the home side who broke the deadlock in 13 minutes when Brian RITCHIE fired home and angled shot from just inside the box. Two minutes later keeper Goodfellow had to be alert diving at the feet of the advancing Cargill. Renton then saw a close range effort blocked by Christie and second later the striker was played through by Miller but was once again denied by the home keeper. Then from a Mullen corner Renton saw his header saved by the keeper. At the other end a Ritchie effort was cleared off the line by Talbot before the scores were levelled with 28 minutes gone. A Mullen free kick was chested on by Renton to David COX who blasted the ball high into the net. Former Central Parker Husband then saw an effort from the edge of the box drift wide and a minute later saw a free kick from the edge of the box deflected after Gilfillan had fouled another former Cowden man Dalziel. Two minutes into the second half Muirhead, who had come on at the interval, saw a close range shot saved by Christie with the ball going out for a corner which saw another half time replacement Trialist head over. Mullen then saw a long range free kick saved by Christie while on the hour mark Husband lost possession to Muirhead who bore in on goal but was once again denied by the keeper. With 68 minutes gone Mullen sent a long ball into the box to Buchanan but he found himself crowded out by the home defence. The winning goal for the home side came with 15 minutes to go when sub Matthew GAY got on the end of a long ball from Nimmo to slot the ball past the advancing Goodfellow. 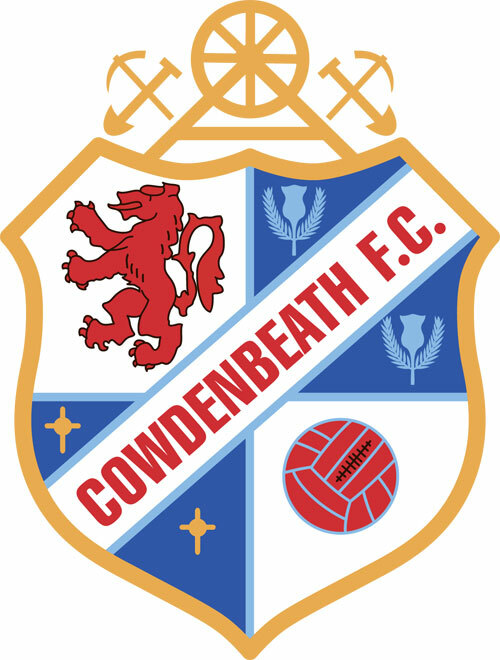 Cowden had a free kick on the edge of the box a minute later when Renton was fouled by Buchanan’s effort was blocked by a defender and in the closing stages another free kick from Fotheringham was held by Christie. TEAM: Goodfellow (Trialist 77), Mullen, Talbot, Gilfillan (Trialist 46), Pyper (Swann 63), Miller (Muirhead 46), Cox, Marsh, Renton (Fotheringham 77), Malcolm & Buchanan. Subs not used – McMurchie & Smith. 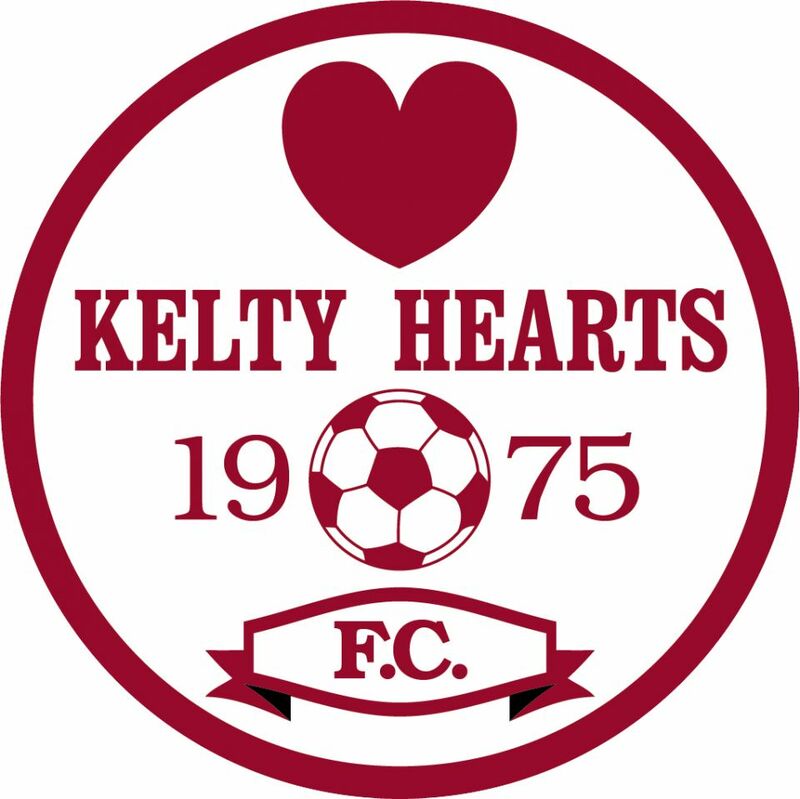 KELTY HEARTS: Christie, Lumsden, MacKenzie, Carstairs, Douglas, Husband (Roue 77), Nimmo, C Gay (MacAulay 71, Dalziel (Mutch 75), Cargill (M Gay 57) & Ritchie (Hare 57). Subs not used – Leighton & Gibb.